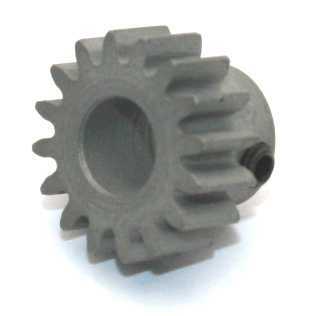 Presicion machined wheel side gear, hardened for high torques and impacts. 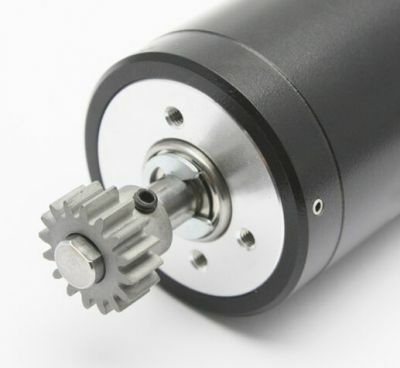 Suitable for sumo robot reductors, gearboxes. It has 6mm center hole. 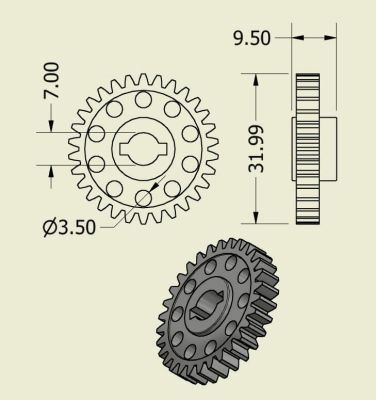 Used at custom gearboxes as last stage. It has 26 tooth at 1 module.